Bluewater says hello to Missguided! 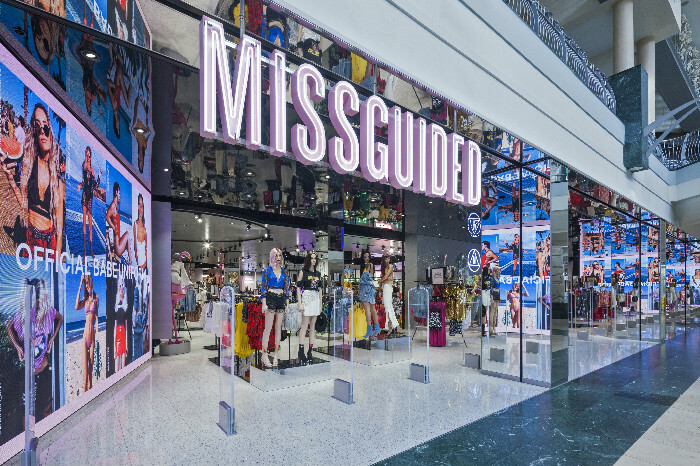 Following its debut in London’s Westfield Stratford City late last year, Missguided has launched their second stand-alone store in the famous Kent shopping destination. With complimentary makeovers for make-up giants NYX, mocktails, ice creams from Pan ‘n’ Ice, and 50% discount for the first 100 through the door, Missguided made sure this opening went off with a bang (from one of many confetti cannons ofc!). For those Missguided babes at home, the entire event was streamed on Facebook Live, and there was the chance to win 1 in 5 £100 vouchers. Providing the feel-good tunes on the day was the DJ babe, Miss DJ Candy, with Snoochie Shy taking the music-reigns during the Facebook Live. If that wasn’t enough, UK blogger extraordinaire and Missguided babe, Lissy Roddy was on hand to provide killer style advice. Not forgetting those all-important ‘Instagrammable moments’, the store is dotted with relatable quotes, a monster truck and just all-round #BabesofMissguided goodness. To experience the store itself, get down to Bluewater – open 10am-9pm weekdays and 9am-9pm weekends – for the ultimate Missguided IRL experience!